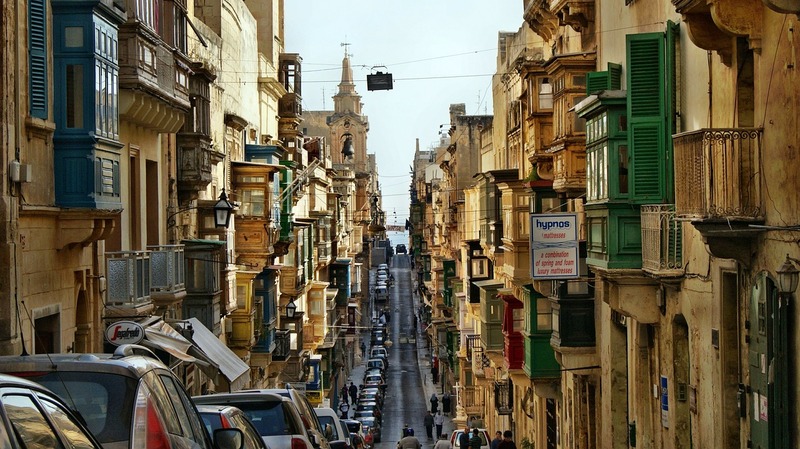 One of the few countries across the globe to truly believe in blockchain technology, the small island nation of Malta has been making some bold moves towards becoming the leader in crypto and DLT (distributed ledger technology). As part of a wider, nation-wide goal to become a “blockchain island”, the gambling regulator of the country –the Malta Gaming Authority (MGA) – revealed half a year ago that they will be running a sandbox test on cryptocurrency implementation in online casino licensees. Preparations were being made for a few months now until last week, when the gambling watchdog announced that the first testing phase has officially started. As previously announced, the MGA’s blockchain sandbox test went live at the start of this year along with a number of new blockchain regulations. Reportedly, the test will focus only on the regulation and use of distributed ledger technology and cryptocurrencies in online casinos and sportsbooks that are licensed by the gaming authority. The final goal of the sandbox would be to make the Maltese licensing offer more attractive to international gambling operators and to make the MGA gaming licenses one of the best across the world. Starting with January 3rd 2019, licensees were allowed to submit applications for using the test framework through the LRMS portal set up by the MGA. If they are approved, applicants will be given the green light to test the processing of crypto transactions in a “sandbox” environment that is strictly controlled and monitored by the MGA. The first phase will thus be used to determine all risks associated with crypto transactions in online cryptocurrency casino operators and for this purpose the test period is scheduled to last for 10 months, with further extensions possible. Other than risks associated with transaction and player safety, the MGA will also be testing and evaluating other risks related to the use of cryptocurrencies, such as money laundering risks and potential funding of terrorism and organized crime. There will also be a second phase of the sandbox test which will be explained in more details once the first phase ends. 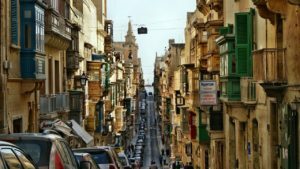 Malta’s transition towards blockchain adoption started back in 2016 when the country first announced plans to regulate cryptocurrencies. About a year later, the MGA revealed they will be testing cryptocurrency implementation while the financial authorities started working on new cryptocurrency laws with hopes of putting the island on the map of up-and-coming fintech companies. But ever since November last year, when the country’s blockchain-friendly laws first went into effect, things have been rather quiet on the cryptocurrency front. With several months passed, some are speculating that Malta’s dream of becoming a “blockchain island” has been postponed or, as the most pessimistic believe, that it was all just a marketing gimmick to attract new money. Reportedly, two thirds of aspiring VFA agents required by the new cryptocurrency laws to liaison between blockchain companies and the local financial authorities have failed the first agent’s test, slowing down the process of successfully launching a nation-wide blockchain adoption.